Awesome and immaculate, one level living. No steps. No yard work. KATS bus stop and also use of clubhouse. Open floor plan. 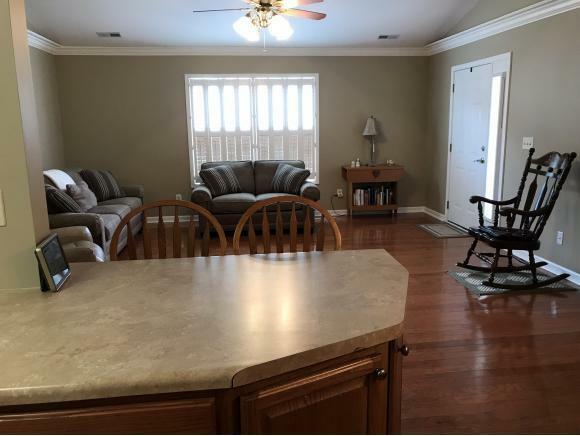 Extra nice kitchen with wainscoting and an abundance of pretty cabinetry, island, beautiful hardwood floors in kitchen/dining, great room and hall. 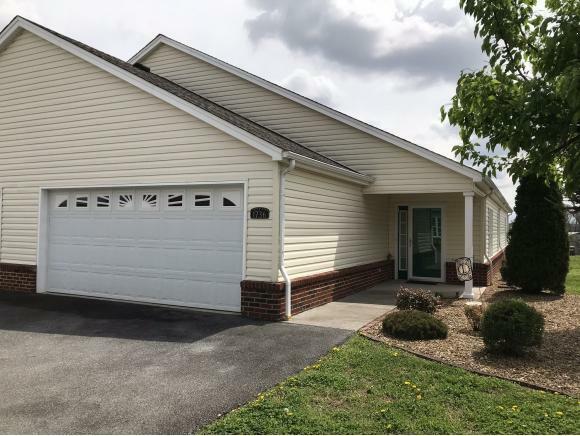 3 bedrooms (large master suite), 2 full baths, large laundry room with a utility sink. Enjoy morning and evenings in the heated and cooled sunroom. 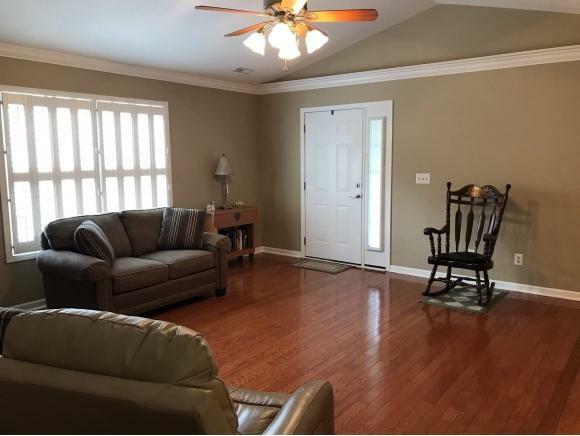 Upgrades: Hardwood floors, crown molding throughout (except sunroom), nice ceiling fans, Plantation shutters in great room, nice blinds in all other areas of home, 35" cabinets, tiled baths, Anderson windows, extra insulation R38 rating in attic plus sunroom. Large 2 car attached garage. Lots of storage. H.O.A. 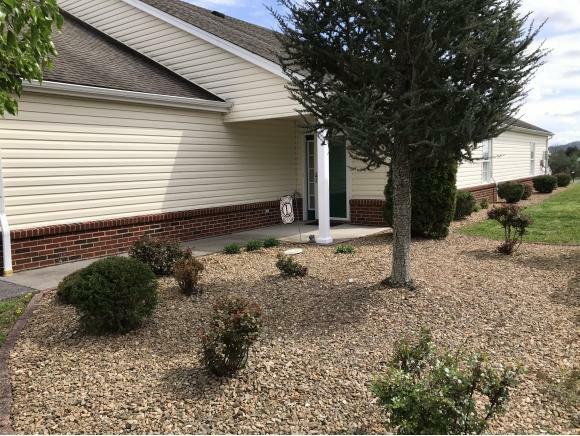 ($735.00/year) includes yard mowing, street lights, snow removal, repairs to water lines, common ground insurance. Water, sewer and trash are separate bill. One time Capital Funding fee of $300.00 for buyer at closing. Buyer and/or buyer's agent to verify all information. Seller is relative. Lot Size Dimensions 36.90 X 100.70 Irr. Listing provided courtesy of Wilma Ramsey of Southern Dwellings.